Nature provides a bouquet of spectacular images. Jane captures these images in her art and photography. 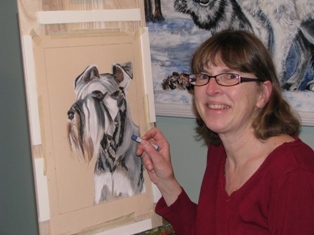 Over the years, Jane has painted numerous commissioned Pet Portraits. She also creates art and photography cards using nature as her subjects. Sewing has been Jane’s passion since childhood. Jane uses her artistic talent to create unique purses. The fabrics become her palette. She chooses from her large selection of unique blends of fabric. The results, one-of-a-kind purses, created with care and skill for you to enjoy! All her creations are handmade in a SMOKE FREE/PET FREE environment.